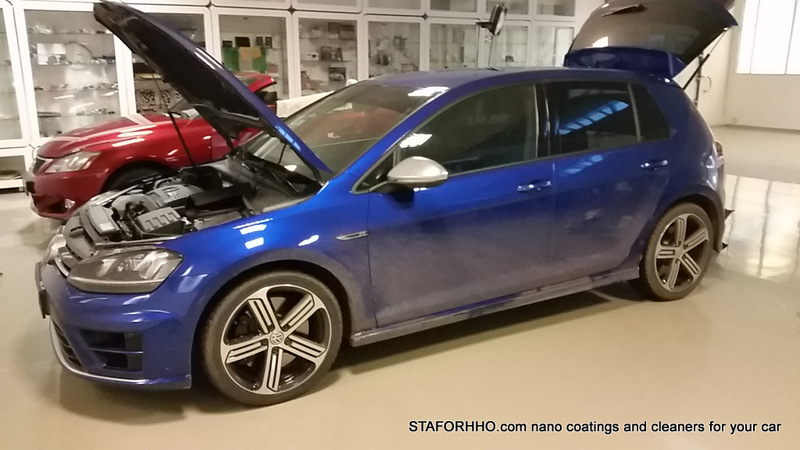 Clever COAT for Car Glass product is developed for car glass, mirrors and car lights. Product is polymer included nanoparticles composition. It creates transparent water- and dirt repellent coating. The treated glass is self-cleaned – raindrops rolls out from surface involving the dirt and glass becomes clear when driving speed is 60km/h and more. CleverCOAT increases a safety of a driving. Treated glass develops an ability to self-clean from organic contaminants when exposed to sunlight. 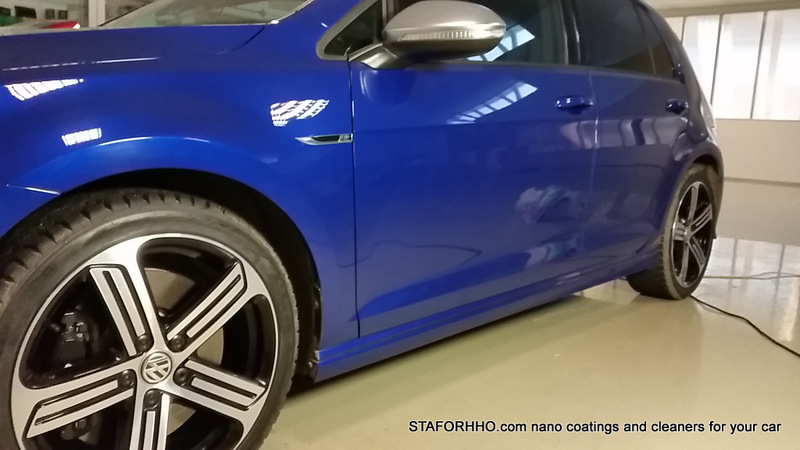 Car glass nanoprotect and polish product! 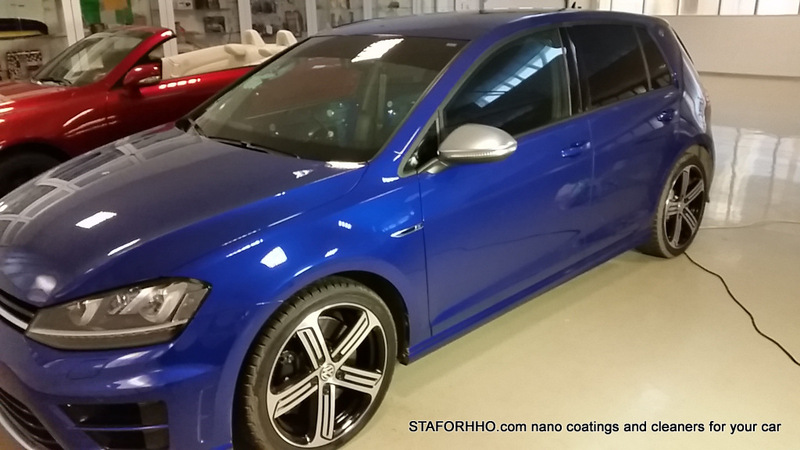 Car Glass: anti-rain nano car detailing product! All season, eco-friendly waterless product for automobiles window glass, headlights and mirrors! 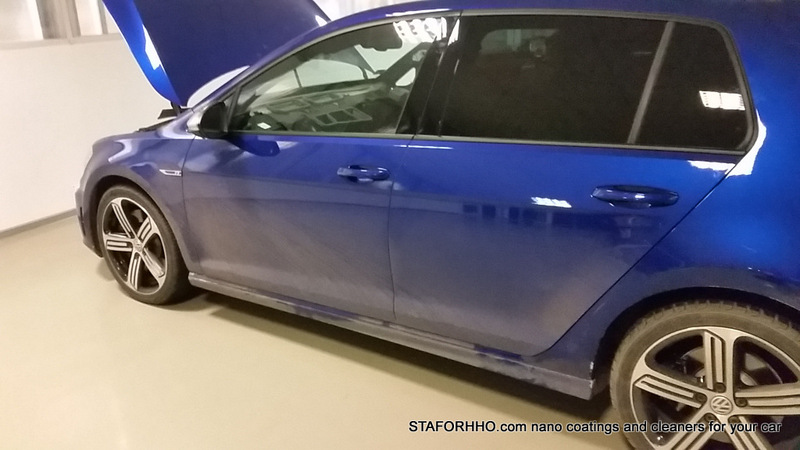 Protective layer consists of polymer included the nanoparticles which reliable protects painted surfaces. Both: liquid product and layer don’t content volatile matter, which may evaporate and nano composition remain along on surface. It is important because nanoparticles silent epidemic is not enough known yet. So nanoparticles are always bounded and harmless. To achieve the Car Glass full effect, surface washing by a suitable detergent is recommended. When coating by Car Glass, please follow the user manual. Viscous lacteous liquid, with pleasant odour. Ruggedized and adapted for using in the northern climate and for any season. We recommend uniform spraying the product onto cloth. Don't coat the glass inside the car passenger compartment! Special de-icing effect in the winter time. Time and labour consumption are minimal.